"That's twice today, you get your chips in ahead and the other guy gets there." 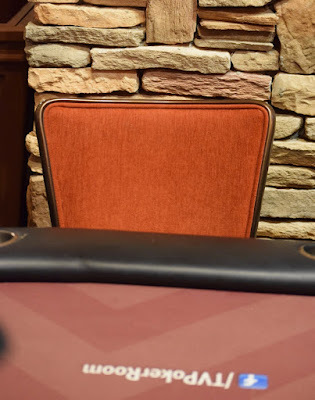 Rep Porter's Day 1A has come to a close in #TVWSOPCircuit Main Event, both his original registration and his one available re-entry for this flight gone. Each player has two available entries today and two more tomorrow (Maximum 4 for the tournament, 2 maximum per flight). in the Main Event. 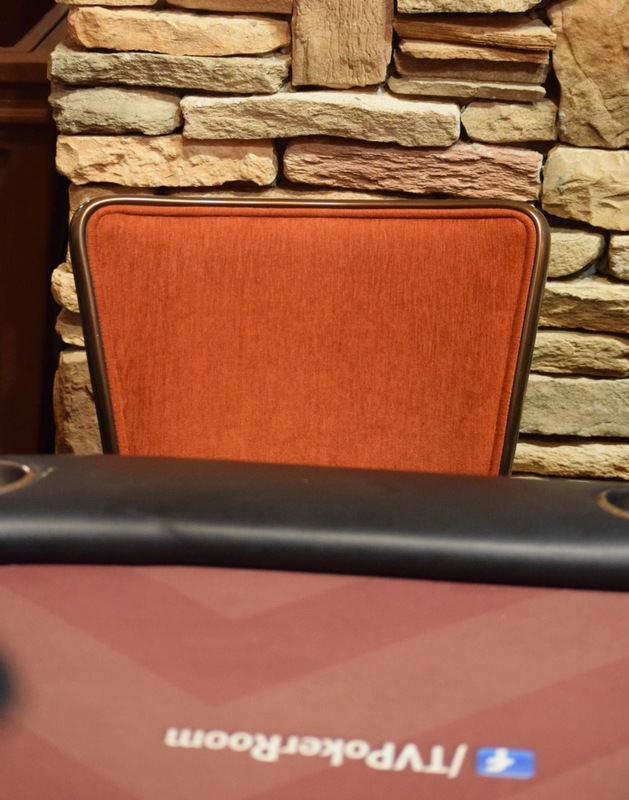 We'll see Rep - who has one $1650 TVPokerRoom Main Event title on his resume - back in tomorrow.